Stay at a 5* hotel in the Old City with airport transfers included. 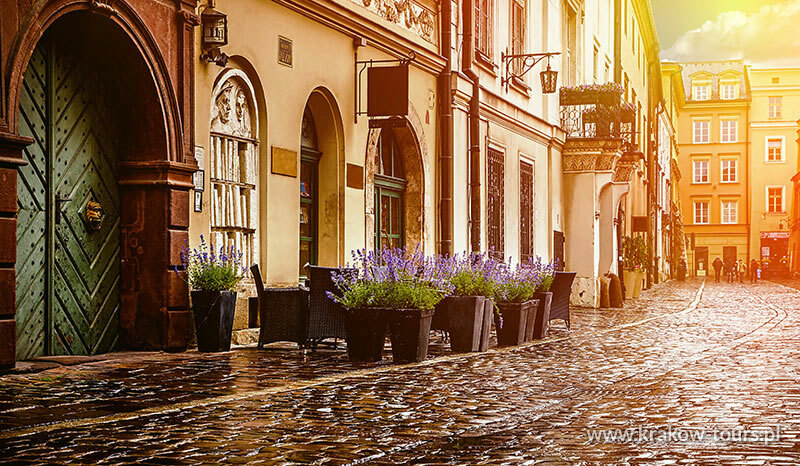 Enjoy a great value city break in Krakow. Staying in the 5* on B&B basis. Includes a luxury private guided tour of Krakow and a bus tour to the Salt Mine Wieliczka or KL Auschwitz and Birkenau. Also includes return airport transfers.